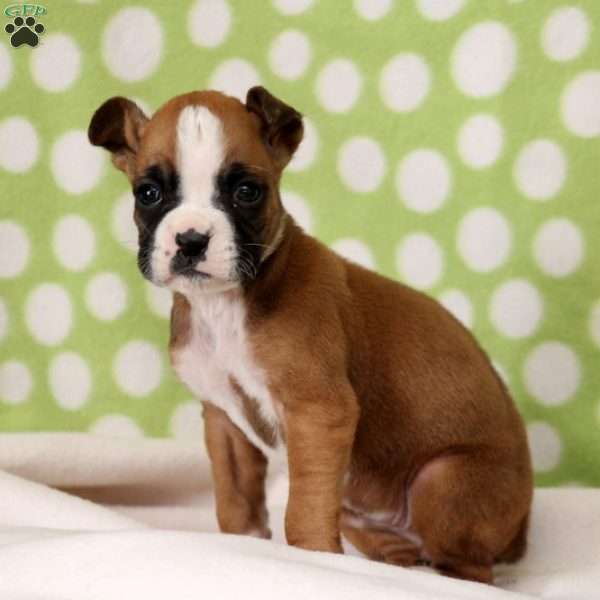 Welcome this sweet Boxer puppy into your loving heart and home. Daphne is oh so adorable and absolutely loves attention. She is sure to bring you joy. This little cutie is vet checked as well as up to date on vaccinations and dewormer. 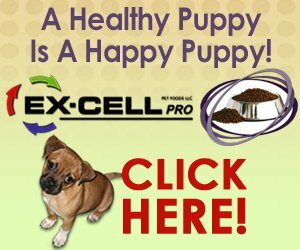 She can also be registered with the ACA and comes with a health guarantee that is provided by the breeder. 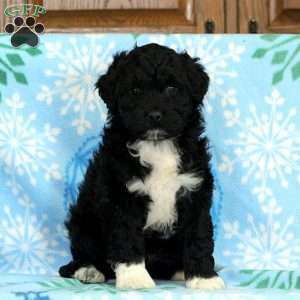 If Daphne is the puppy of your dreams, please contact Elmer today. 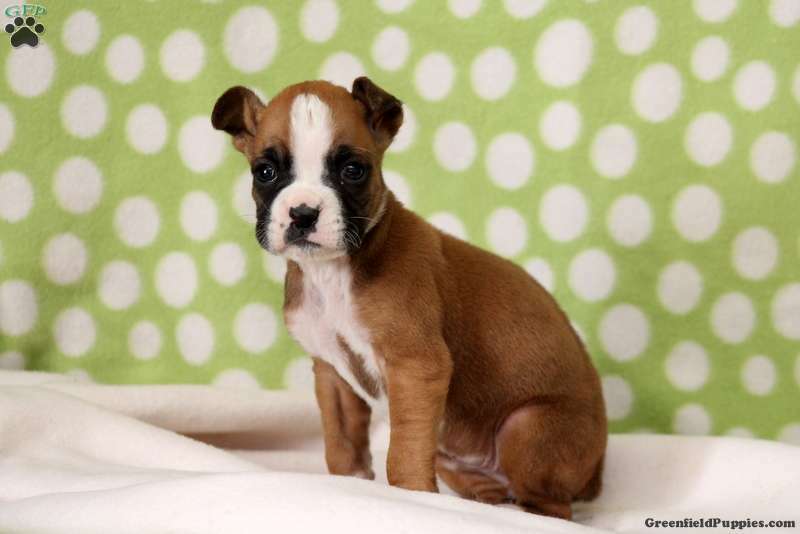 Elmer Esh is a breeder located in Christiana, PA who currently has a litter of Boxer puppies for sale. They have champion bloodlines and can be registered with the ACA. For more information, please contact Elmer today.